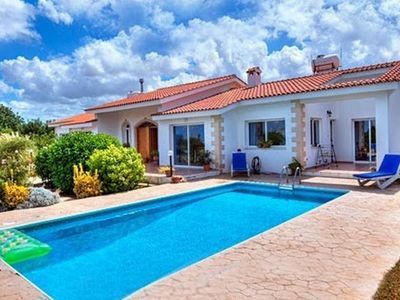 Beautiful villa with private pool. 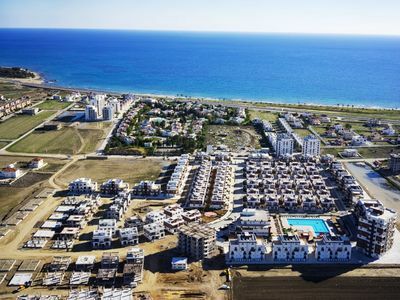 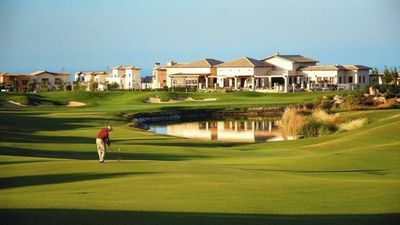 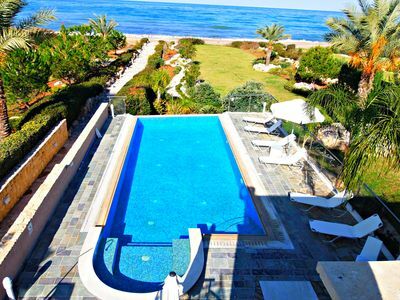 It offers privacy in a countryside setting, yet its within minutes from the town of Kyrenia, with restaurants, bars, shops, casinos etc. 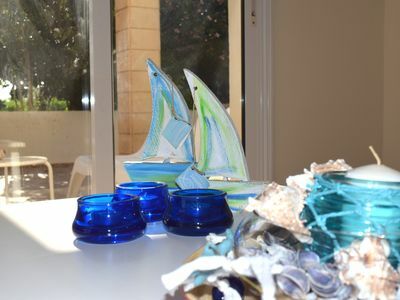 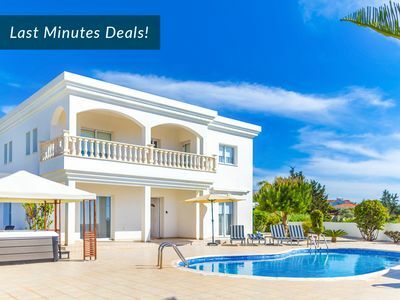 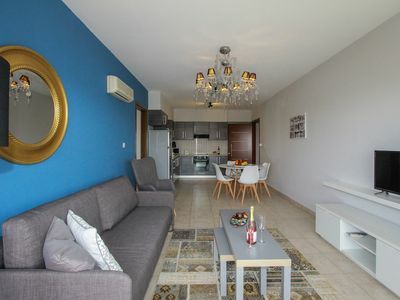 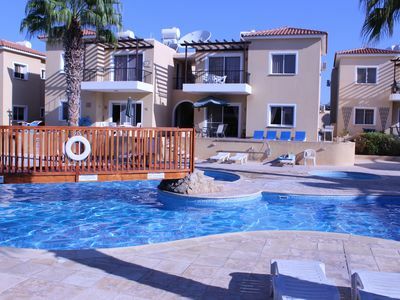 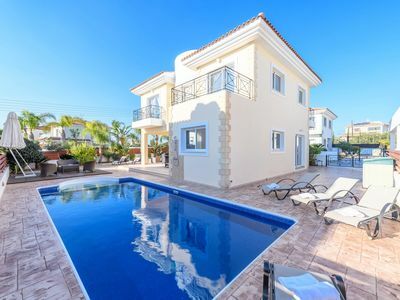 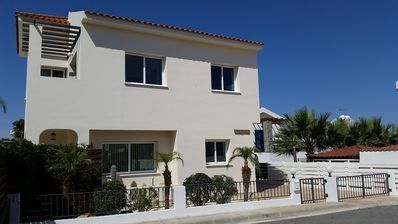 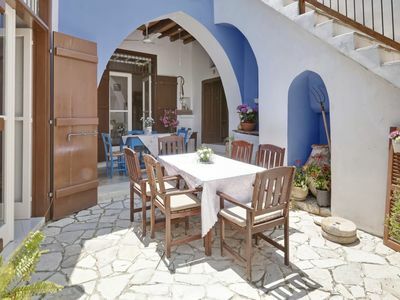 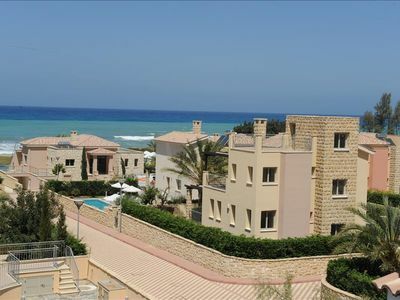 This beautiful and tastefully decorated villa has 3 bedrooms .The villa sleeps 6 people. 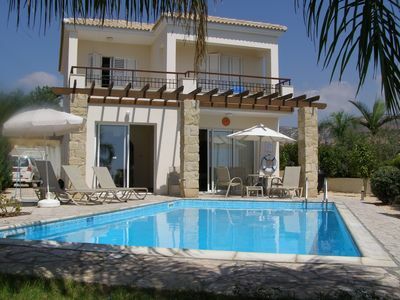 The villa offers different levels of space to relax and enjoy with family and friends. 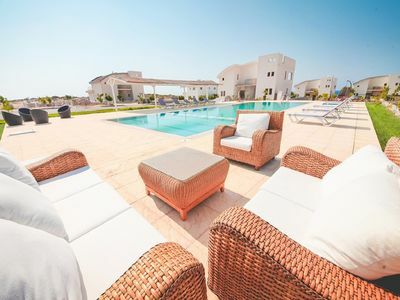 Plenty of seating outside, BBQ, lounge area 6 new sunbeds new outdoor table and chairs.